Puerto Plata as a destination has history and beautiful places to enjoy, whether visiting the unique cable car in the Caribbean the Puerto Plata Cable Car, exploring the historic city with its emblematic Victorian houses, adventure into the 27 waterfalls of Damajagua, a day with dolphins and sea lions in Ocean World, or just relax in the turquoise waters of Sosua beach. 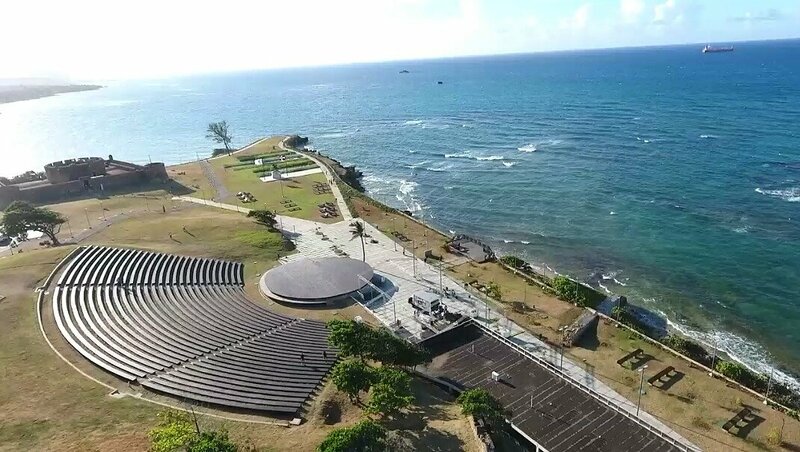 At the feet of the beautiful Isabel de Torres Mountain and the majestic Atlantic Ocean, Puerto Plata is located on the north coast of the Dominican Republic. It offers spectacular mountains, beaches and exuberant landscapes that also feature great historical and entertainment value. This charming city of about 328,000 inhabitants, built on the site of the original Spanish settlement dating back to the 1500s, has the best weather in the region. Its priceless historic legacy includes the stunning San Felipe Fort, dating from the XVI century. Additionally, you can experience the La Isabela ruins, which was the first Spanish settlement in The New World founded by Christopher Columbus. The charming houses in Victorian-style, the central park and its roundabout, the iconic cable car and a magnificent seafront that reaches out along the Atlantic all combine with the warmth and friendliness of its people. With the promise of terrific activities that everyone can enjoy, Puerto Plata easily becomes the most complete tourist destination in Dominican Republic. 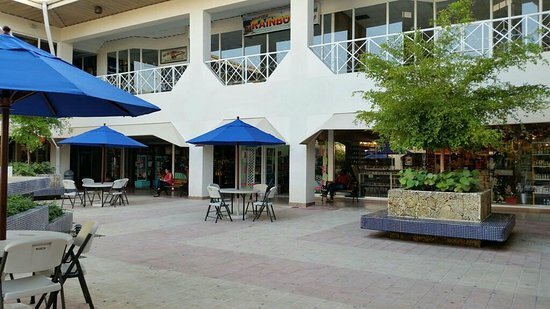 ​​From handicrafts to leather goods to all kinds of charming souvenirs, you can discover a wide range of quality retail goods at this popular mall. And if you’re in the mood to haggle over a certain price, feel free. Negotiating is expected when you browse through this establishment’s many different shops. 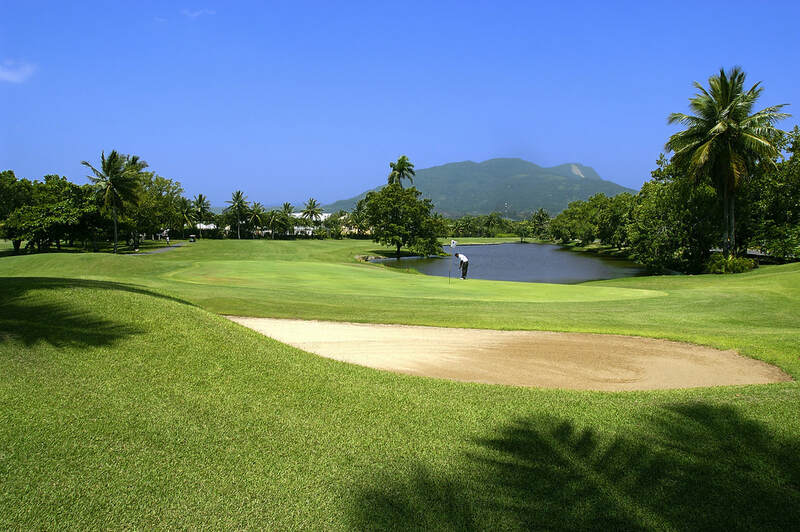 ​​Enjoy a scenic game of golf among majestic coconut, mahogany and palm trees. The expansive terrain may look easy, but you might be surprised at the challenges in store when you play this stunning course. You’re certain to fall in love with the gorgeous surroundings, which offer lovely mountain and ocean views. 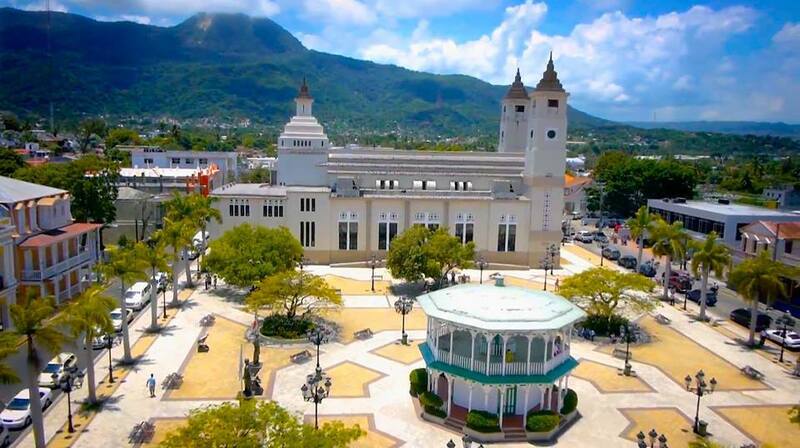 ​​Whether you want to sample great restaurants, visit intriguing museums or enjoy a scenic cable car ride, Puerto Plata has much to offer. You can definitely get a breathtaking glimpse of the mountains and the nearby ocean during your memorable adventures in this delightful town. ​Take a thrilling cable car ride up Mount Isabel de Torres. You'll experience an amazing perspective of this spectacular setting. Once you reach the top, you can then explore the botanical garden, have a terrific meal at the restaurant and then choose a souvenir or two to commemorate your fun adventure. ​Interact with ocean life in ways you've never encountered before. 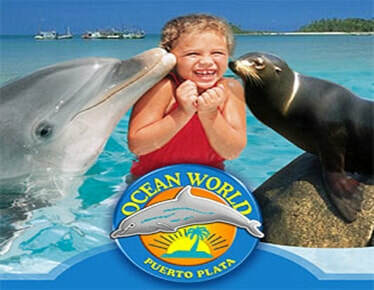 You can swim with dolphins, pet sea lions and even feed sharks. Plus, there's no need to leave at the end of the day. Stay late and enjoy the park's vibrant nightlife with great entertainment, music and delectable food options. 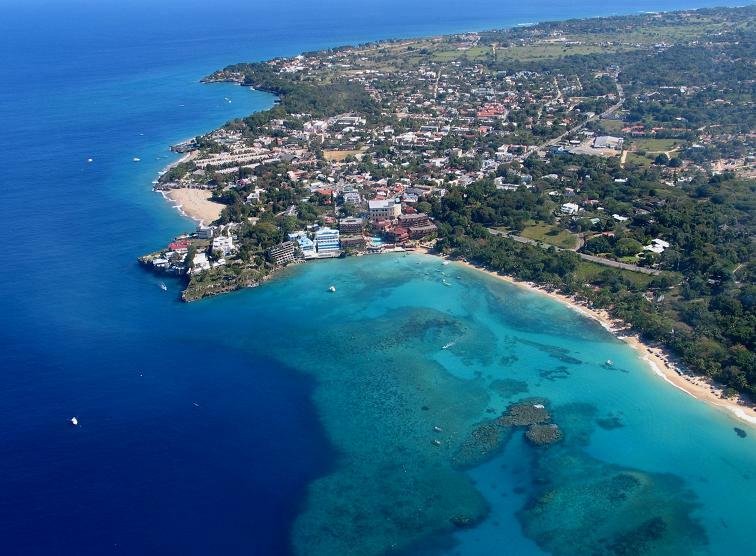 ​Located in a sheltered cove that includes an offshore coral reef, this beach is a real treasure. Relax and enjoy the soft, white sands and waters tinted in stunning turquoise tones. Make sure to remain long enough to see the sunset, which is a magical experience with Mount Isabel de Torres in the distance. ​Are you ready for a true adrenaline rush? Then take the guided tour up and around this complex of 27 waterfalls. 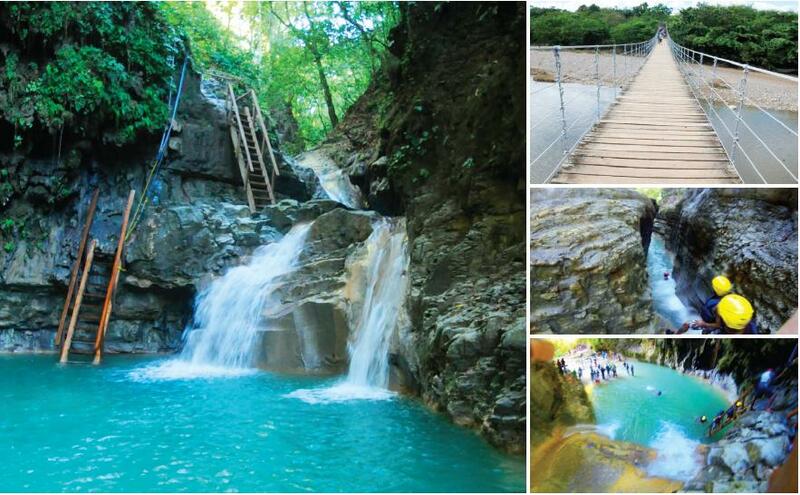 You'll swim, climb and push yourself to the max in this physical excursion you'll always remember. And to get back down again, you'll need to jump as much as eight metres into the shimmering pools below.